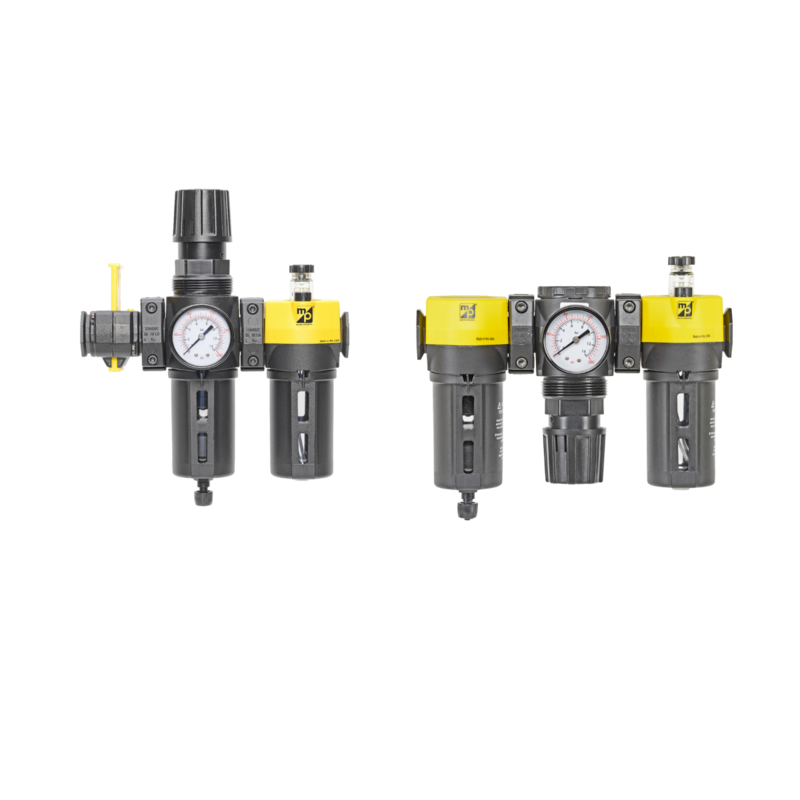 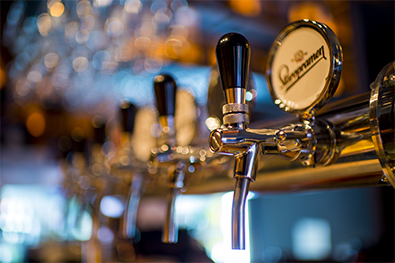 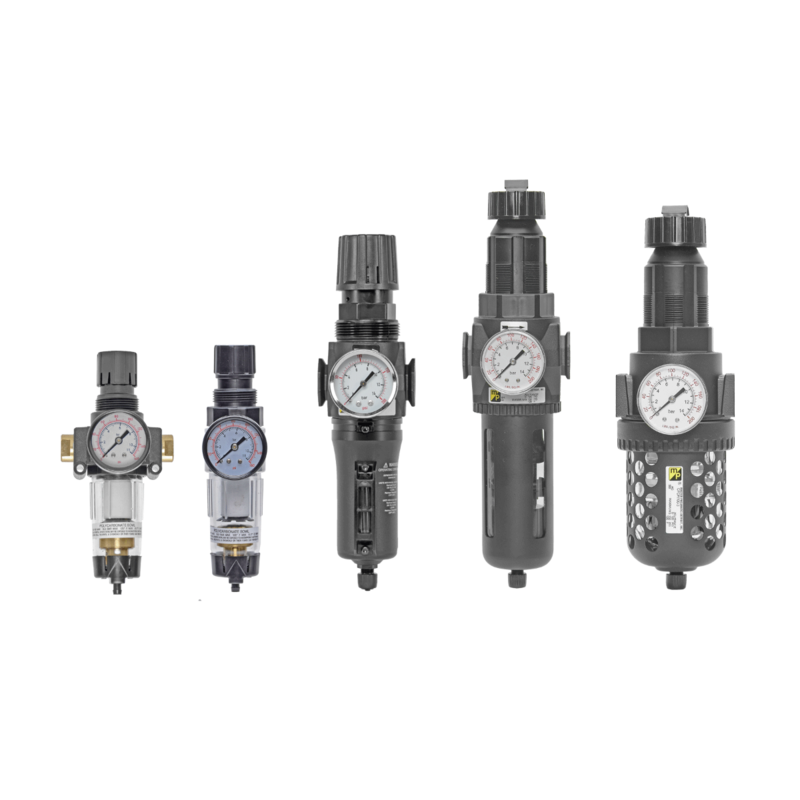 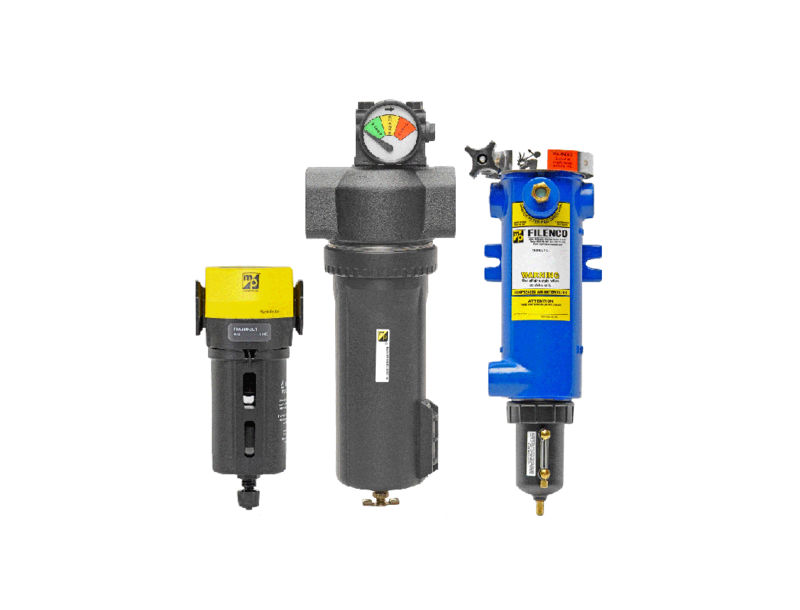 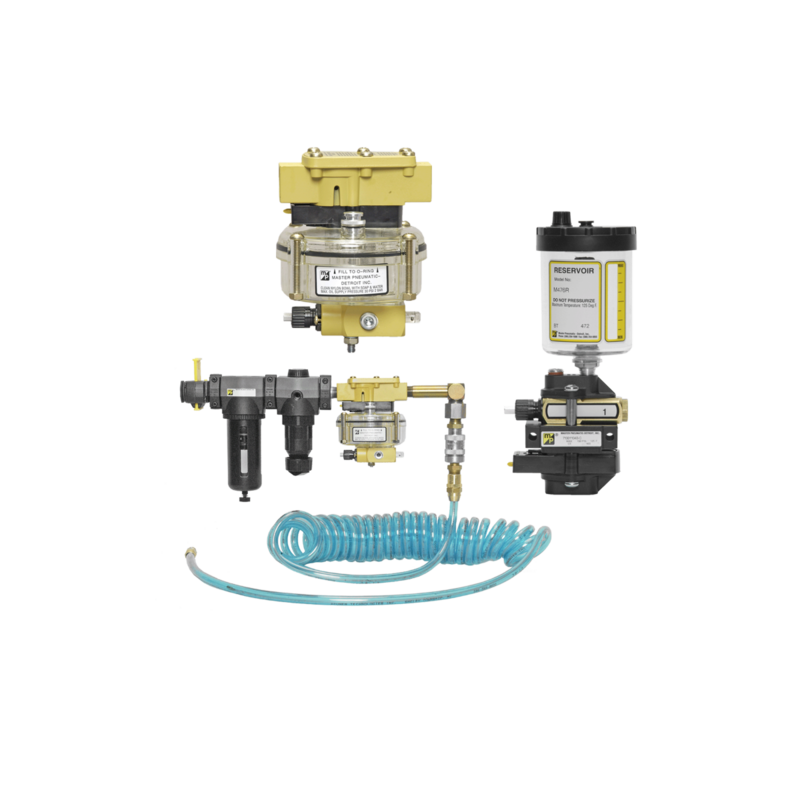 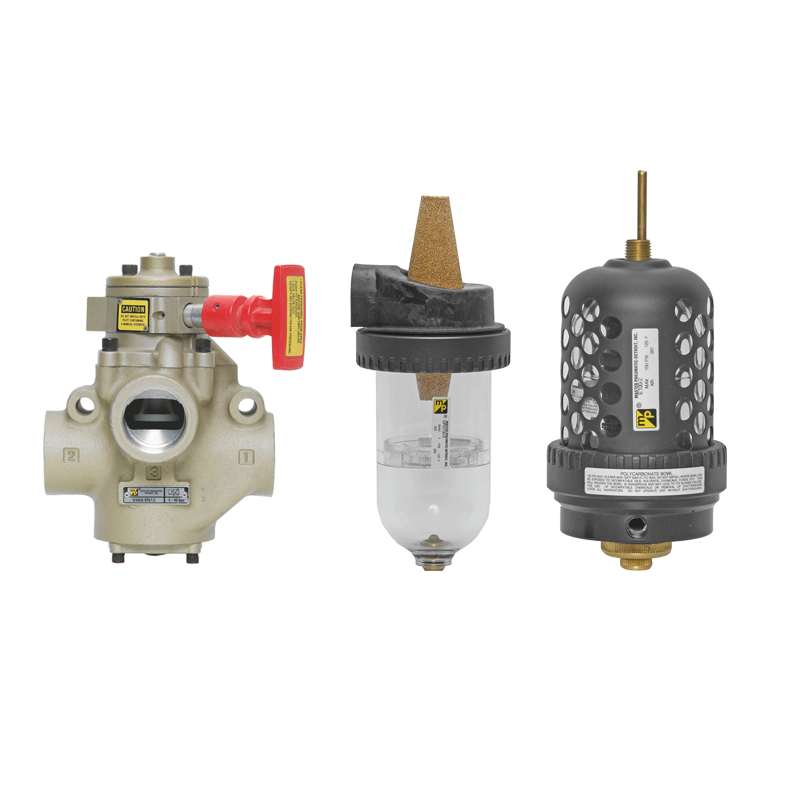 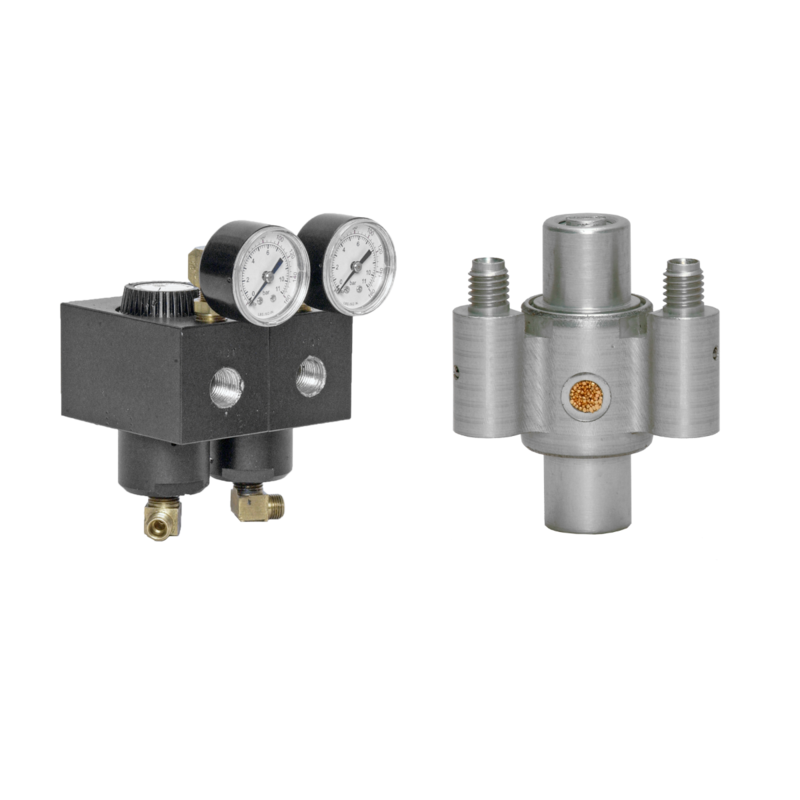 Master Pneumatic extensive range of regulators, filters and injection lubrication systems provides solutions for a wide range of Industrial applications. 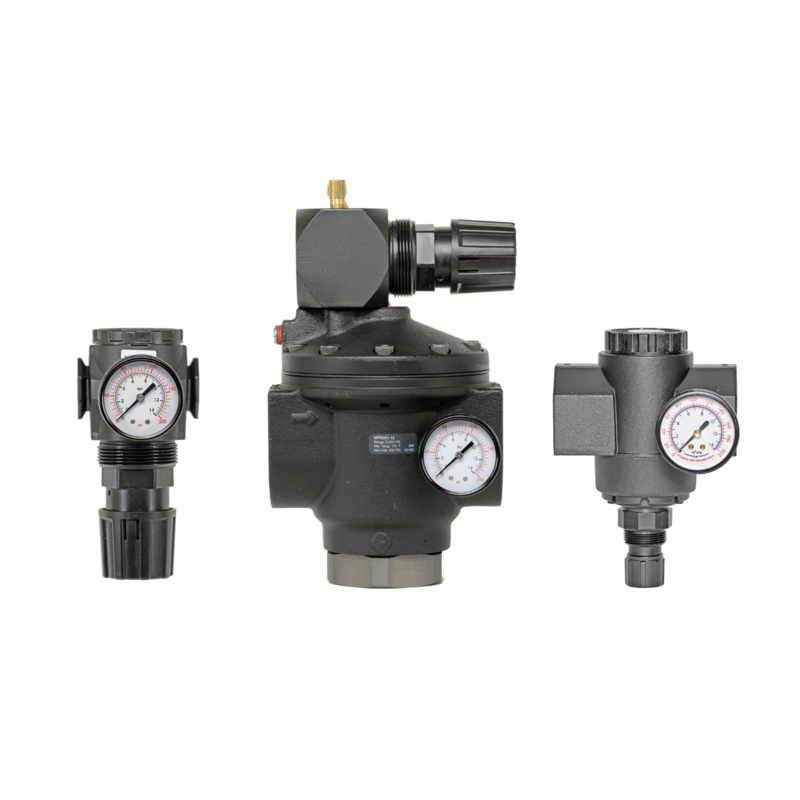 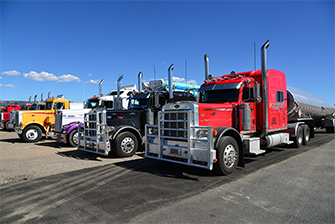 Applications requiring large volumes of air will select filters and regulators ranging from one to three inches. 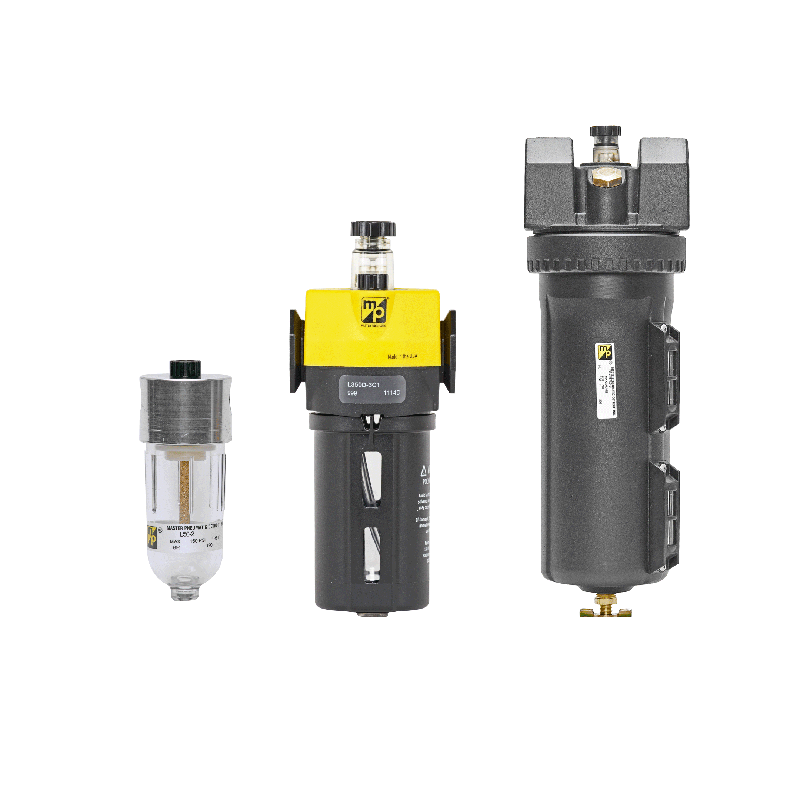 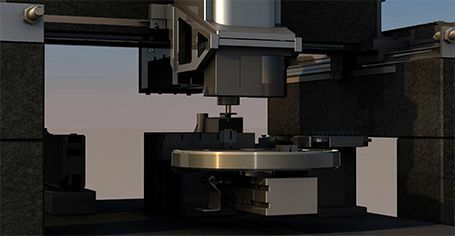 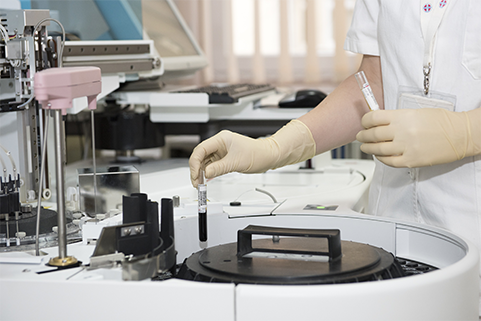 Typically, these applications are found in Glass, Press, Steel, and Sandblasting equipment industries.